How to start your own beauty line | Get the source! Hello everyone! Still on a holiday mood? or just pump up for a new weekend. After this long holiday, let's get back up to the things you wanna do and achieve okay. Today will be an interesting post where I share an info that I trust a lot of you would love to know. Ever wonder where to get the sources/networking for for dream business...especially when it involves beauty? Of course the important part is the idea and plan. But it would not happen if you did not know where to get help. Read till the end of this post to know more! 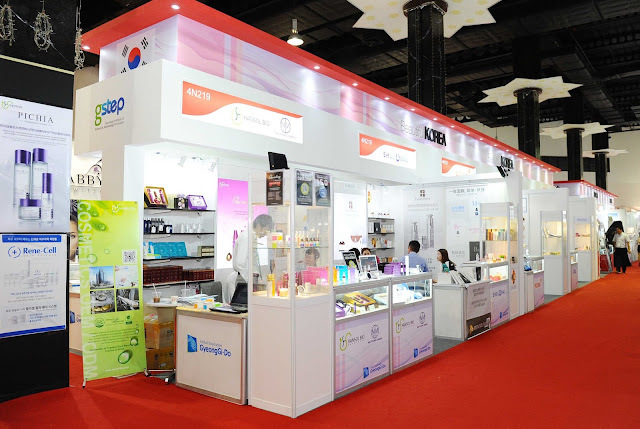 So each year, Cosmobeauté Asia hold up an exhibition where they gather all kinds of different suppliers, manufacturers, beauty expert and many many more that is related to product & services of beauty and spa. It is a 4 day event, from 18 July till 21 July 2016, Cosmobeauté Asia will gather 250 exhibitors from all around the world that includes China, Hong Kong, India, Indonesia, Italy, Japan, Korea, Malaysia, Singapore, South Africa, Taiwan, Thailand, Turkey, United Kingdom, USA & many more. Up to date innovations and technology of beauty products will be showcased and offered to who are interested in expanding their brand or business. Not only that, a full list of exhibition and also competition such as the 4th ASEAN CosmoNail Cup International Nail Competition will be hold during this 4 days. There will be an interesting programmed called "I am a Beautiful Change" colla with FOWARD (NGO that assist wisdom and revolutionary development for the undeserved youth and women) that aims to help transform them into a skillful professional beauty experts such as in beauty hair, nail and spa. How? By providing them free complete training, job placement, assist & turning the undeserved women into skillful professionals. Gosh, I am already excited for next week! Here are some of the event highlights that you can expect during this 4 days event. Of course, the opening ceremony that will be held on the first day of the event (18th July 2016). Starting from 10am - 11am. There will be a speech and one of them are from the Founder of Cosmobeauté, Mr CP Saw and continue with a tour around the exhibition. During the first day of the event, there will be a full day event for the 6th Anniversary Show and Hairstyling Awards. Asia Hair Masters Association (AHMA) Hong Kong that will be presented by international hair guru such as Cecilia Pritchard from Sweden, TomoNumayama from Japan, Gary Wong from China, 小凯 (Xiao Kai), John Zhang, Zen Yip and Jay Seoh from Taiwan. 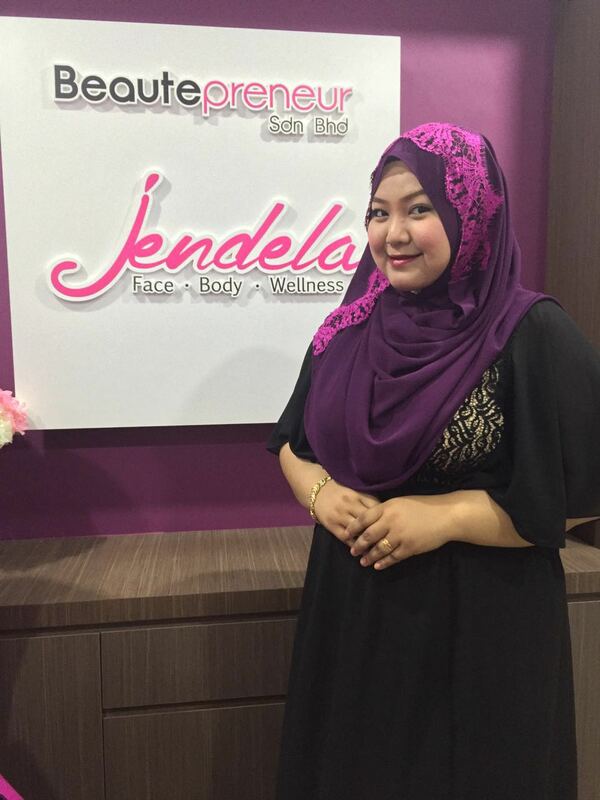 Get inspired by Aisya’s, founder of Jendela Spa story on how she venture into beauty business and becomes a Beautepreneur. She will talk about her journey and tips and tricks for you who are interested in having your own beauty business. Get insight and inspiration from this talk! Kai Deluxe Makeup Demo and Inspiring Talk. Kai is a Taiwan famous makeup artist and a major makeup artist in one of Taiwan famous TV Show "QUEEN". He will show some tips and tricks on how to makeup based from his experience in the beauty industry and many more. If you are interested in the beauty & spa industry, you need to mark your date to this particular event. 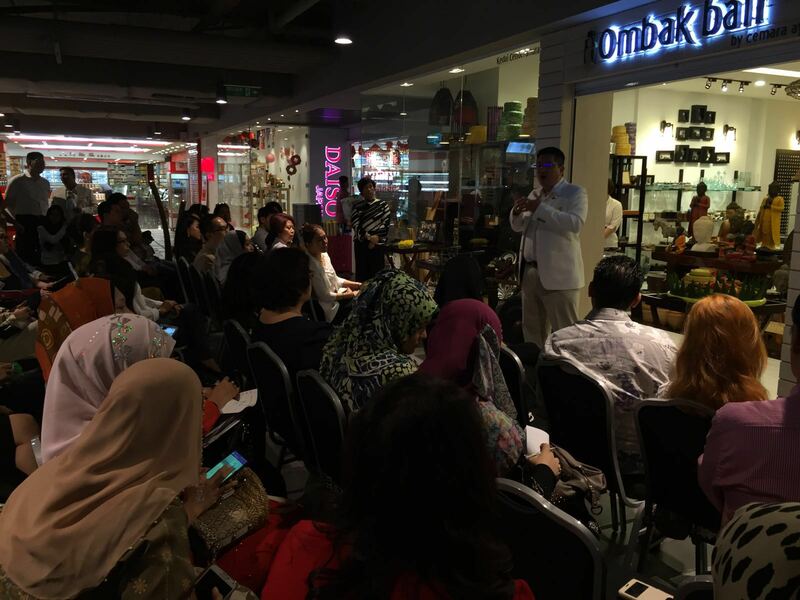 The Malaysian Spa & Wellness Association (MAWSPA) will gather professional spa and wellness experts to share and let you know the updated and latest trends and many more related to the spa industry. You can contact Ms Emma (013-2980668) for more info on how to attend this event. All the way from Hong Kong, discover beauty brands, product & services providers for your business. This is what I am talking about. Get to expand your networking and ideas to them and make your product/services come true. Located in the Hong Kong Pavilion in the exhibition seek new potential beauty brands & products manufacturers and service providers mainly from Hong Kong. Largest international nail competition held by Cosmobeauté. 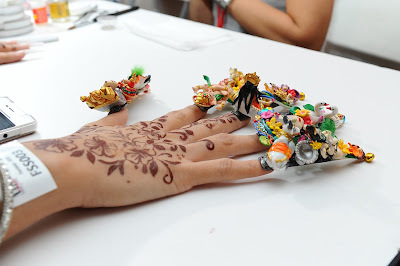 It is the 4th ASEAN CosmoNail Cup International Nail Competition compete in 14 different nail art categories.A total of 29 judges from 11 countries will be there! One of the event that I am looking foward to is this. This is where beautepreneurs, local buyers, distributors, salon owners get to connect with international beauty brands & exhibitors (a total of 14+ country of exhibitors to mingle with). Dis you know that TDST Sdn Bhd (also known as Tangs Department Store), Eraman Duty Free Malaysia under Malaysia Airports (Niaga) Sdn Bhd , AEON Co (M) Bhd and many more, came to the exhibition to source for new brand & product range. Yeap. At this very event. Get it? How cool is that. A series of innovative and insightful workshops and competitions has been conducted during the 4 days exhibition, covering the area of aesthetic technology, beauty & makeup, skin care, nail technology, beaute-preneurship and many more. There is also a Cosmobeauté Member Privilege Program that you can apply. Launched to reward beauty business owners and beauty practitioners with exclusive privileges and benefits at all time. Benefits such as hassle free visit to the exhibition hall, access to exclusive lounge and F&B and also discount dining in outlets of the affiliated partner. They welcome walk in registration, just present your business card at the counter & fill in a form for visitor badge.